You can save money from the comfort of your home! Okay, so all that stuff aside — here are some rockin’ deals! Keep checking back to this post as I will be adding deals as I find them for Black Friday and Cyber Monday. I am a very loyal Wisestamp user. I love this app for so many reasons, but the biggest reason is that it makes my emails appear very business oriented and help me come across as a serious freelancer. There’s a lot more that I can do with it, but I love the ease that comes with this thing. I recommend it everyone — especially freelance writers. They have an awesome sale of 50% of their normal price which means that you’ll only pay $2 (yup, two dollars) a month to help yourself look like a professional freelancer. If you want to be able to revamp your current WordPress website, but you don’t want to buy or switch themes, then you’ll love this page builder as much as I do. You can design all your pages visually with no coding knowledge required. And the templates that come with the plugin make it very simple to create various page layouts so that you’re not creating stuff from scratch. And it works with just about every single WordPress theme, so you don’t have to switch themes to use it. I use this plugin on my blog and love it. I’m using it to design my soon to be new homepage for the blog! You can snag the plugin in the link above. Want to diversify your income but not sure how to? Then you might want to give being a Virtual Assistant go. My friend, Gina Horkey, has created an awesome step-by-step course that will launch you in the right direction. As a VA, you can start making anywhere between $25-$100 per hour by just helping people keep their life organized. This is exactly what Gina did to start making $4,000 as just a side gig, but now she is topping the charts at almost $15k a month! Love this girl and I know her course is worth it. She has been selling the training at $69, but she’s given me an awesome discount so I can offer you her course at only $39! If you really want to find a way to make money online that can bring a consistent income that isn’t all writing, then check out her course. Have you ever read this blog? I have, and I love it! 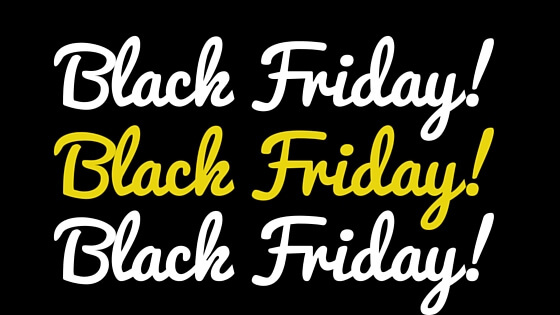 I read it just about every single day and have collaborated with the team before, so I was super excited to hear about their special Black Friday launch. 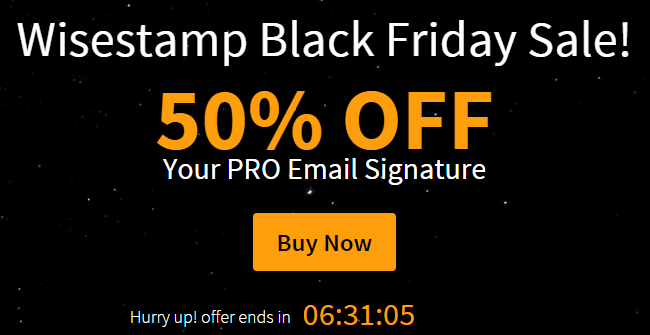 You can check out their site and find some really awesome deals to help you streamline some Black Friday deal hunting in general. I have plenty more deals that I’m working on getting into this post, so keep checking back to snag them before the deals are gone for good.